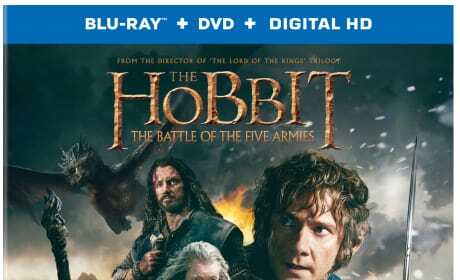 The Hobbit The Battle of the Five Armies DVD. 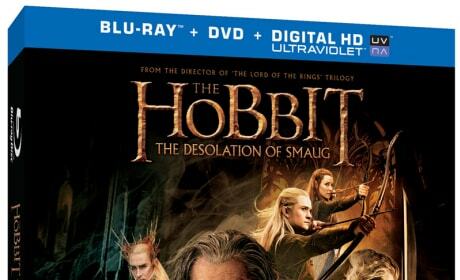 The final The Hobbit movie is coming home on DVD and Blu-Ray. 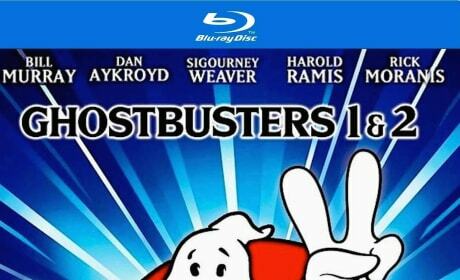 The Ghostbusters 1 and 2 30th anniversary edition Blu-Ray. 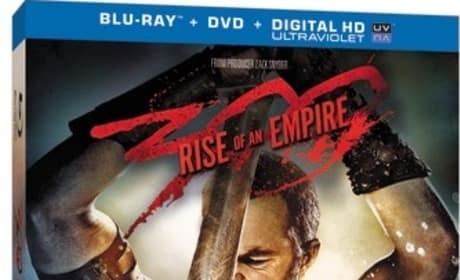 The classic film starring Bill Murray and Dan Aykroyd is out now on Blu-Ray. The cover for the DVD of Maleficent. Angelina Jolie stars. 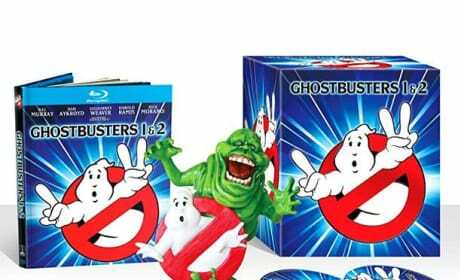 The 30th Anniversary Ghostbusters Blu-Ray collector's package. It will be available in September. 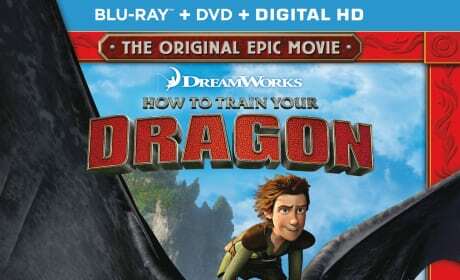 The How to Train Your Dragon Collector's Edition DVD. Hiccup and Toothless are back and better than ever! Thor: The Dark World DVD and Blu-Ray. 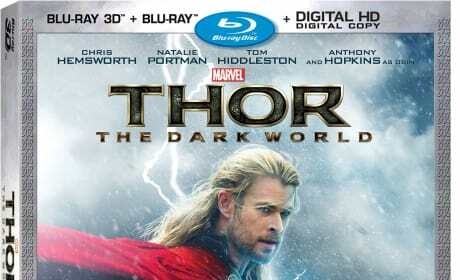 The home video for Thor: The Dark World lands February 25. 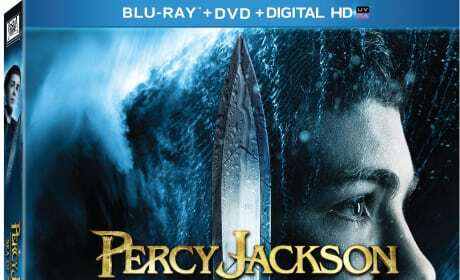 The DVD for Percy Jackson: Sea of Monsters. 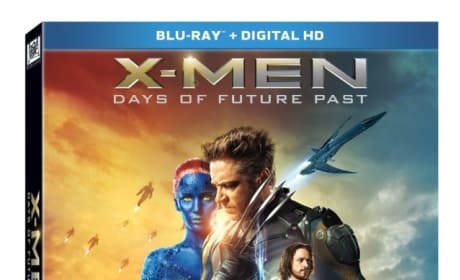 Logan Lerman returns as the title character. 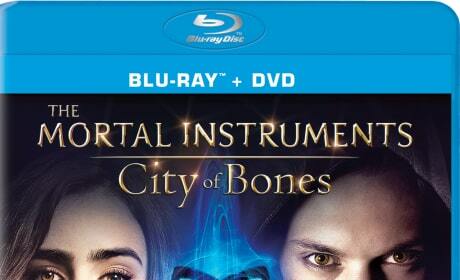 The Mortal Instruments: City of Bones DVD has arrived. 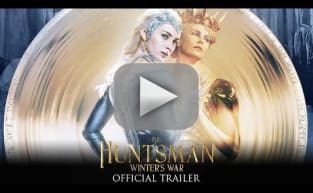 Lily Collins stars in the big screen version of Casandra Clare's novel.